Paige's Page: Friendship Festival Starts Today! 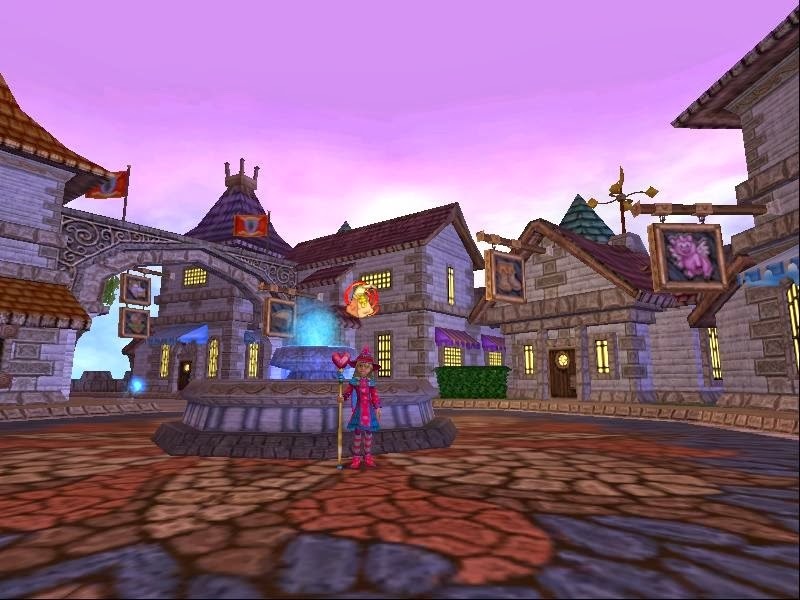 Friendship Festival has begun with Valentina returning to the spiral with all her fun ,heart shaped items. So don't forget to visit Valentina before she leaves the spiral.